Amazon has so many things to buy. You can spend the whole day sifting through pages of, well, pretty much anything. Amazon has some pretty amazing things if you can find them. Don’t worry though, I’ve done some research for you. Here’s a list of cool things to buy from Amazon. All of these products from Amazon are simple and unique. They will make you smile and bring a tiny bit more joy, which everyone can use. Make sure to check out these cool things on Amazon. If you have any questions, feel free to ask them below, I’m always happy to help! Interested in knowing what the best gifts are? Check out this article here! 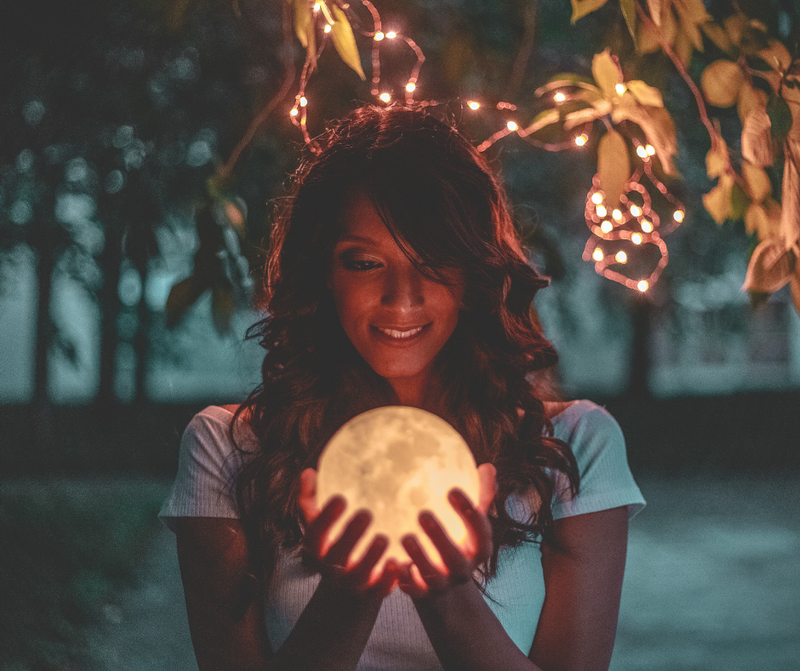 By KatyIn Lady and a BlogTagged best products on amazon, cool products on amazon, cool things on amazon, cool things to buy from amazon, cool things to buy on amazon2 Comments on Cool Things to Buy from Amazon – Add a little fun to your life! 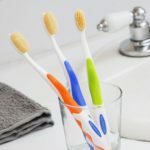 Previous Previous post: Flossing Toothbrush – A brush that does it all! 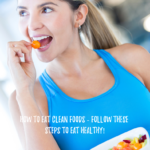 Next Next post: How to Eat Clean Foods – Follow these steps to eat healthy! Spectacular! I don’t think I’ve ever come across these items when I’ve searched for gift ideas on Amazon. Where did you find such ideas? I really like the floating moon and magnetic key holder! I am checking them out right now. I’ll be sure to be checking back to your site in the future for some more magnificent ideas. So glad these ideas helped you out! Amazon has so many amazing things, but sometimes they are hard to find.